"We hate having our picture taken." This is a phrase I hear on just about every photo shoot that I have ever conducted. It's usually uttered about 0.2 seconds into the session and followed by questions about how each couple should pose. 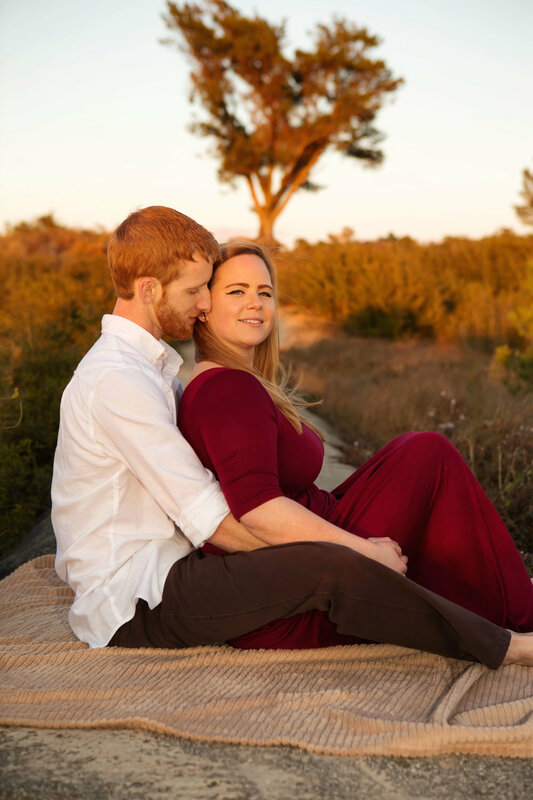 Here's what you need to know about a photo session with me (and past couples, feel free to chime in in the comments! ): I am not as interested in setting you up in the perfect pose as I am in waiting for your natural reactions to each other once I get you into position! 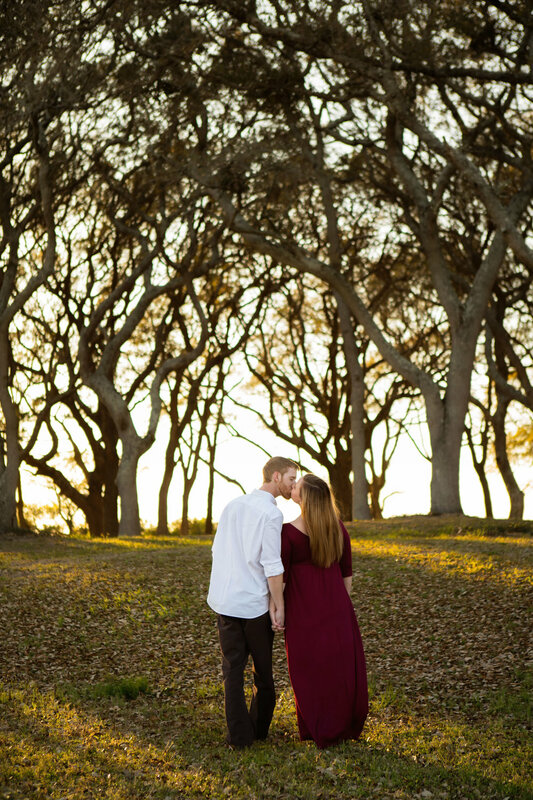 I will certainly help you get into "poses" that show off your best angles, the perfect light, the best backdrop but what I am best at is taking a step back and letting you both ease into enjoying this carved out time together. 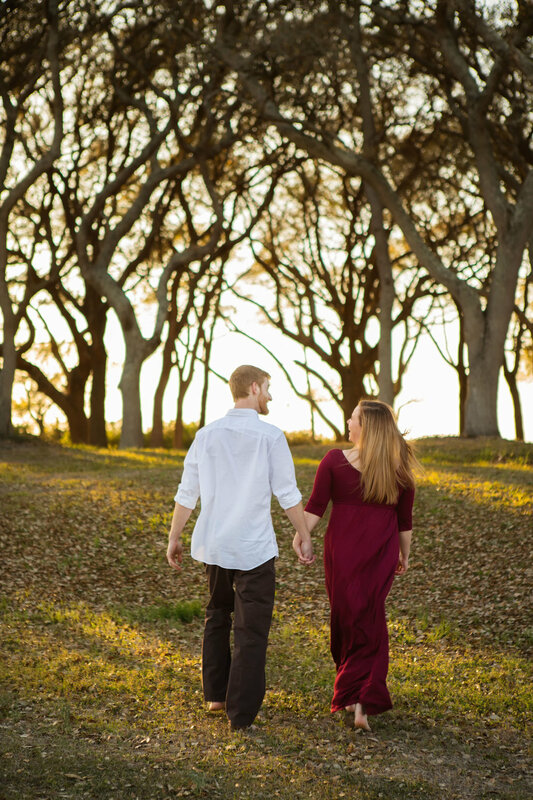 I love catching you in real moments as you laugh with each other, react to whispering in each other's ears, and as you inevitably start to relax and enjoy the engagement session! 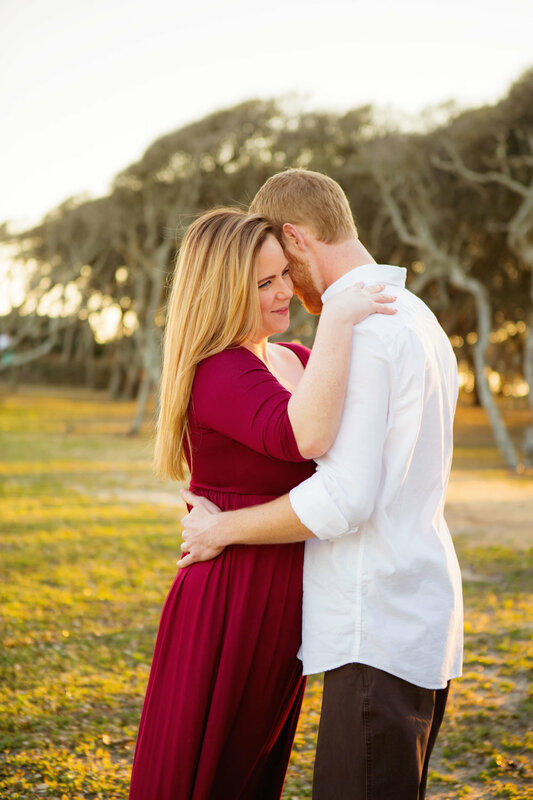 One of my favorite things to do during an engagement session is to ask my couple to hold each other close, and one at a time I ask both bride & groom to whisper something in the other's ear. Whether it's a sweet question about what they are looking forward to the most about being married to one another, or something like "Whisper something in your partner's ear that you would NOT want me to hear. 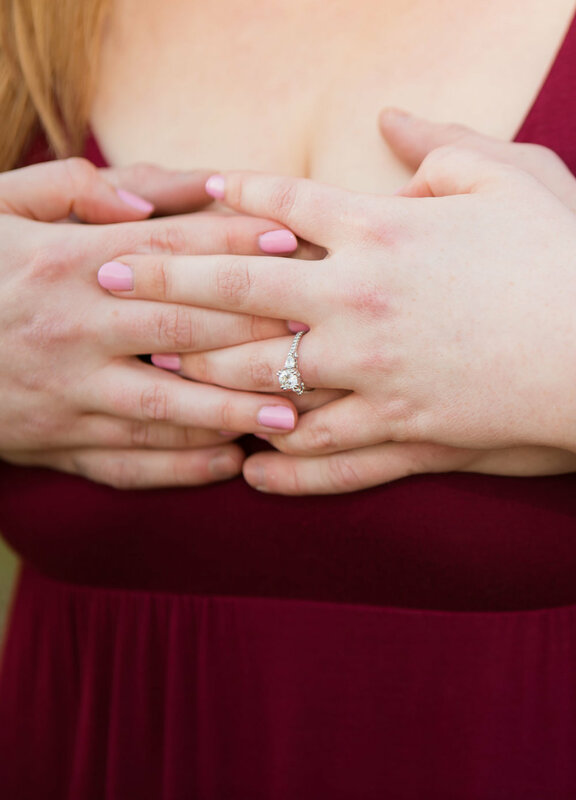 ", the reactions are always priceless and some of my favorites of any engagement shoot! Fort Fisher is the photo shoot location that keeps on giving. Beautiful wind-shaped trees, gorgeous natural light, the ocean, wild and unruly stretches of land that look like something out of a painting, it's definitely easy to see why this location is in high demand. Half of the fun is finding new ways to photograph Fort Fisher because it IS so heavily used by local photographers. I have had my eye on this lone tree for awhile now and am so glad that we were able to use it! Congratulations, Andy & Sean, I'm so looking forward to your big day! A few blog posts you may enjoy!